Bali’s warm weather awaits you. This tropical adventurer’s paradise has a lot of super cool activities. When the sun is out, we seriously recommend you to travel to Bali. If you have no idea about your summer weekend, riding on a giant pool float is the best thing to do. Surely, you are in need of exquisite floaties. Before the summer ends, let’s hit the water with these babies. This majestic pool toy is absolutely great for chilling out from scorching heat. Once you float around on it, you will continuously feel the magical vibes. Furthermore, it is specifically designed to give you comfort. Bring it to the lakes, rivers and beaches, you are set in the party mood then. Sometimes, you might not know how to cool off on a sweltering day. There is nothing nicer than enjoying you pool time on mega pizza-shaped flotation device. It looks like tempting actual pizza slice. For you who wanna create a whole pizza, you and your pals should connect the slices together. This season is essentially synonymous with laughter and happiness. And smile floatie is available to allow you make the most of your summer. Lounging on the ginormous floating smile turns your dull day into something cheerful. You may be interested listening to your favorite playlists too. The weather is unbearably hot, right? Instead of lying in your bed, get out of your home and play with this peacock pool accessory. As an elegant bird, it is gonna throw the boredoms away instantly. This ginormous floatie also holds up to 2 adults at a time. Then, it is perfect addition to your glam pool party. 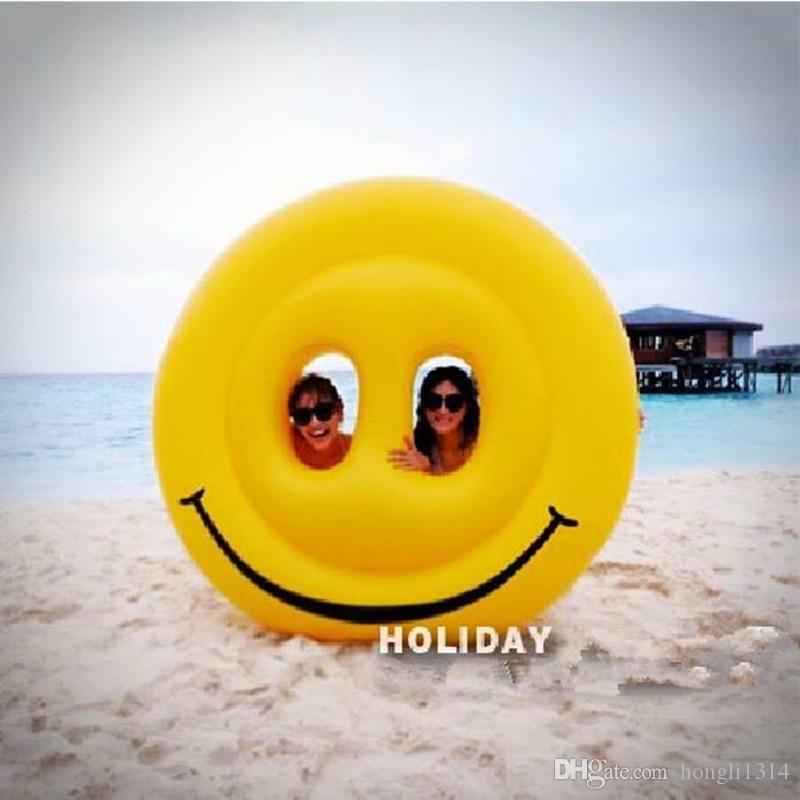 When you are vacationing in Bali, do not forget to rent charming floaties at Ruby Floaties. There is a wide variety of pool floats at cheap rental prices for you. Luckily, the delivery and pick-up are free of charges. Check the floatie collection out on Instagram of @rubyfloaties. After that, you can contact us at number 08123966865 through SMS, telephone or Whatsapp to place your order. Have a memorable summer, everyone!